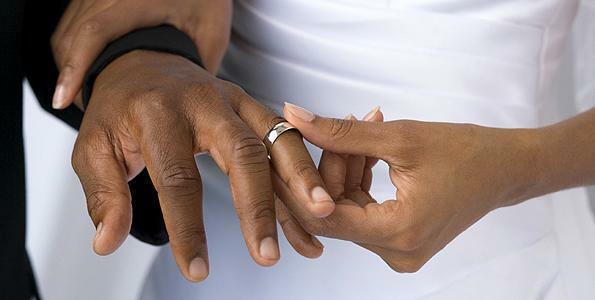 READ AND UNDERSTAND YOUR MARRIAGE VOWS! They are all EQUALLY important not just the ones that you deem unpardonable or deal breakers. How many times have I heard people say If I would have known this – I wouldn’t gotten married. Stay Single > Cause you’re not ready…. Previous article7 of the greatest needs of a man.